Home / DogLost Christmas Greetings. / Happy Christmas from Co-ordinator LisaP. Happy Christmas from Co-ordinator LisaP. 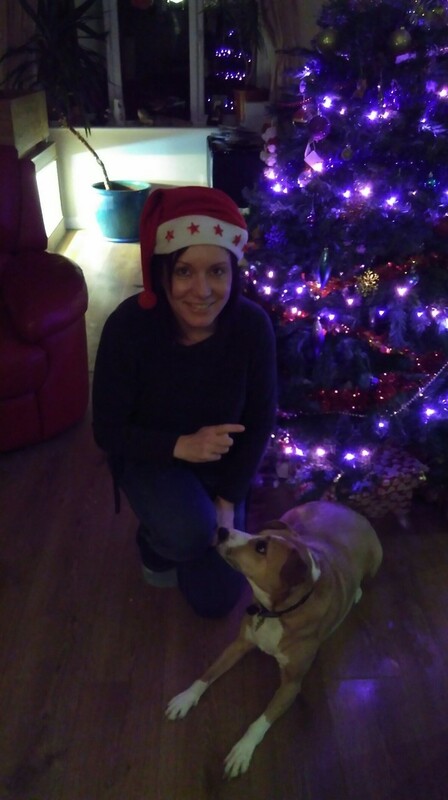 Central Co-ordinator LisaP and her dog wish you a Merry Christmas. Happy Christmas to you too Reynard! Happy Christmas my dear Lisa P !! !